A simple twist on an old favorite! Featuring a single letter in our exclusive Western script, each Single Letter Western iron is made with our signature red wooden handle and durable, grade 304 stainless steel. 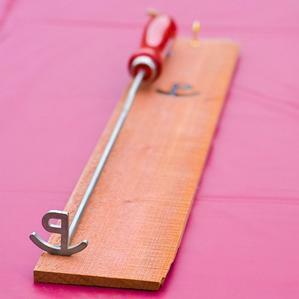 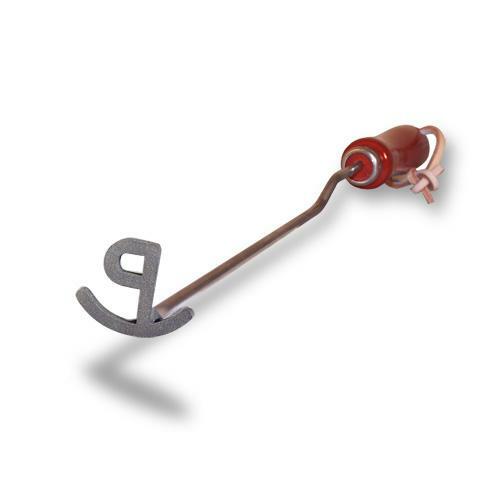 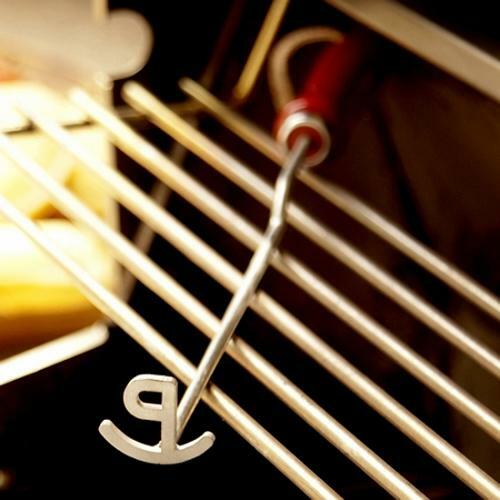 Make your mark in a distinctive style with this rustic, elegant letter P branding iron.